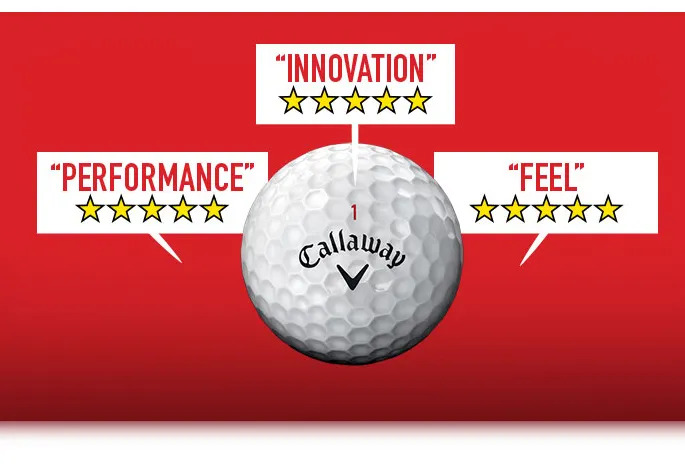 The Callaway Chrome Soft is setting new standards in premium golf ball performance and it's doing so without setting new price highs! 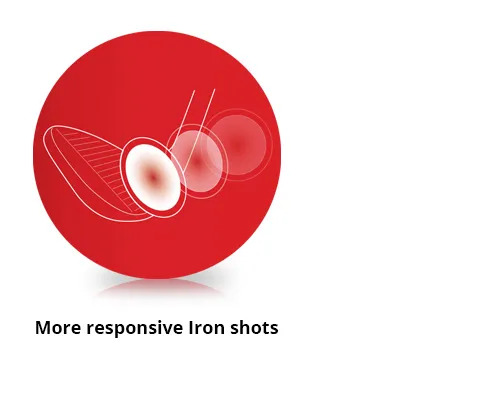 Although longer tee shots and improved responsiveness off your Irons sound like an ideal combination, things like swing speed and angle of attack also affect the way a ball behaves. 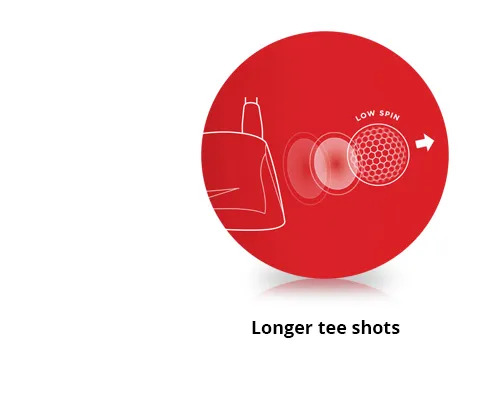 For that reason, it's worthwhile getting your equipment fitted to your swing.